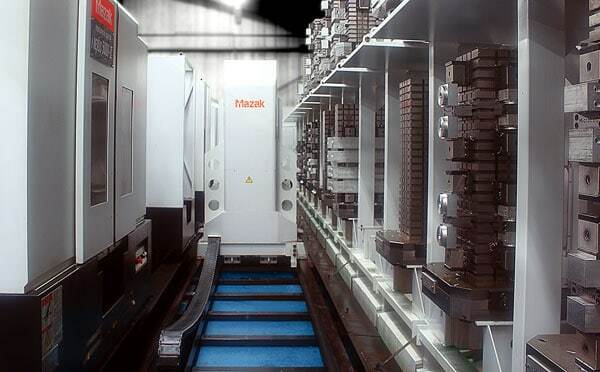 Continuing its commitment towards investing in its manufacturing capability and increasing its overall capacity for producing hydraulic manifold controls and power packs, Related Fluid Power has recently placed an order for a further Mazak multi pallet CNC machining centre. This new machine with 12 pallets will be fitted to existing machines to create an overall machine setup of three CNC machining centres supported by 400 tools and 36 pallets with FMS (flexible manufacturing system) control. This new investment furthers Related Fluid Power’s capability of 24 hour x 7 day machining together with the job and quantity flexibility that is required to supply the Company’s wide and diverse OEM customer base. ⟵New Product – 10 Litre Usable HDPE Plastic Reservoir.